Uruguayan President Tabare Vazquez said the Obama administration should provide financial aid to six former detainees of Guantánamo Bay prisoners who received asylum in this South American country last year. The four Syrians, one Tunisian and one Palestinian were freed from the notorious American detention facility in December and resettled in Montevideo, the Uruguayan capital. Former Uruguayan President Jose Mujica made the offer to receive some Gitmo prisoners, many who are being held without any charges, saying it would be a humanitarian gesture for "human beings who were suffering an atrocious kidnapping at Guantanamo." Vazquez said he would bring up the issue of supplying the new arrivals with financial assistance when he meets with Obama this week at the Summit of the Americas in Panama. “Uruguay gave them asylum, but the US government should provide all the necessary means so that those citizens of other countries can have a dignified life in our country,” Vazquez said in statements provided to local media. Vazquez noted the numerous challenges the men face in adapting to their new home. Vazquez, newly elected to the presidency on March 1, has said his country would not accept any more released Guantanamo prisoners. He has also put on hold a second arrival of Syrian refugees. The president has said the asylum program required “profound analysis” before any more former Gitmo detainees could be accepted. The Uruguay public has quickly changed its attitude about the new arrivals, who have become somewhat of a financial burden on this poor country of 3.3 million people. 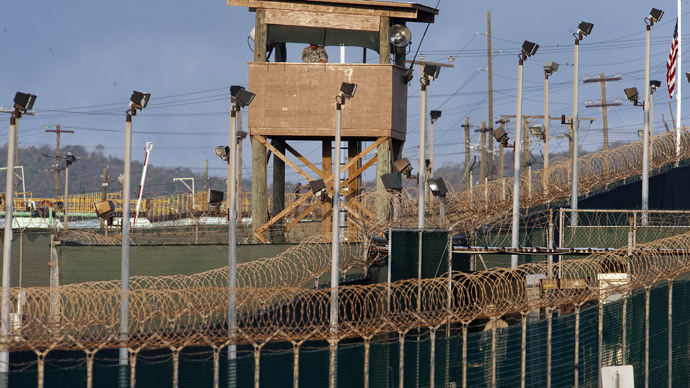 The men - suspected by the US government of being al-Qaida militants who spent 12 years in Guantanamo without being charged for any crimes - reportedly receive a monthly spending allowance of $600 (15,000 pesos) from the Uruguayan government to cover basic needs. However, they refused to accept jobs they were offered in February. In December, in addition to the six former detainees sent to Uruguay, the US sent four detainees to Afghanistan, while another 13 detainees released in 2014 were shipped to Algeria, Georgia, Kuwait, Saudi Arabia and Slovakia. 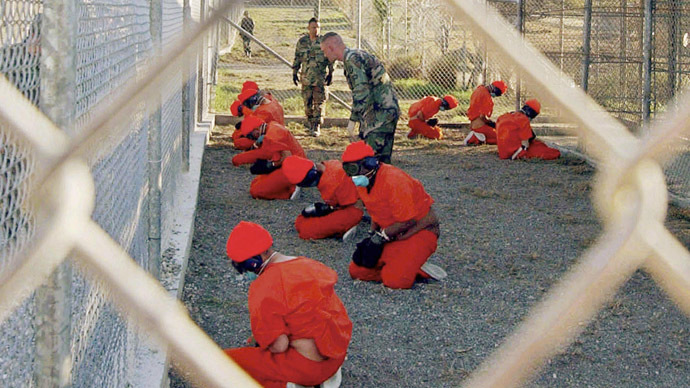 As of January 2015, 122 detainees remain at Guantanamo. A total of 81 of them are from Yemen.